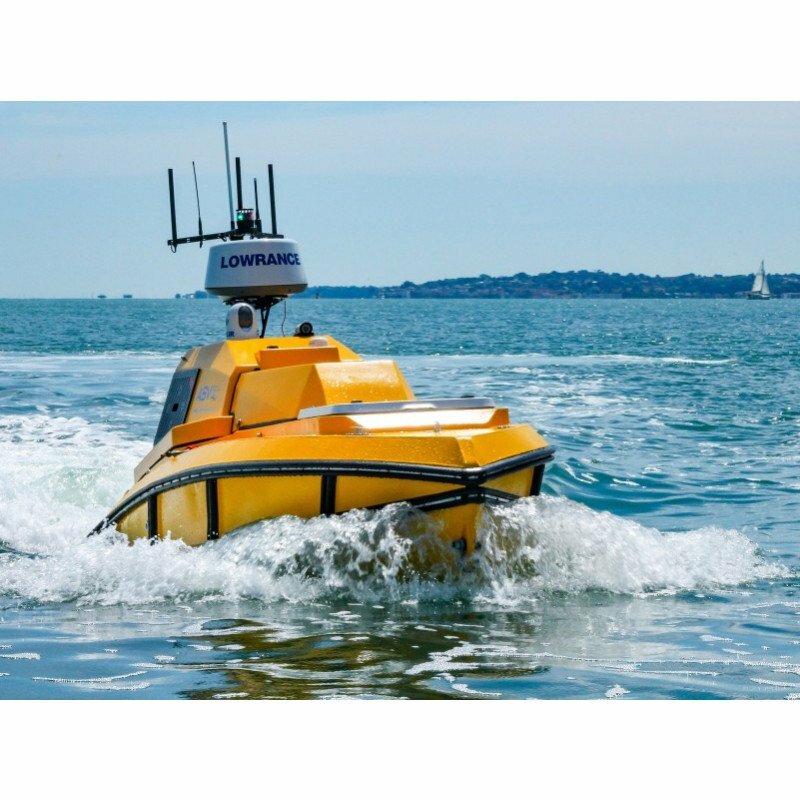 L3 ASV is a world leader in autonomous vessel technology. The company designs, builds and operates ASVs on a worldwide basis and has developed its own, industry leading, autonomous control system, ASView. With offices in the UK and USA, L3 ASV's 150+ employees support commercial, scientific, and military clients across the globe. The capabilities of the L3 ASV team span the lifecycle of Autonomous Surface Vehicles with specialist expertise and experience in platform concept design, build and commissioning, operation and maintenance, control system development and advanced autonomy. L3 ASV has produced more than 100 vehicles and developed more than 30 different payload packages. 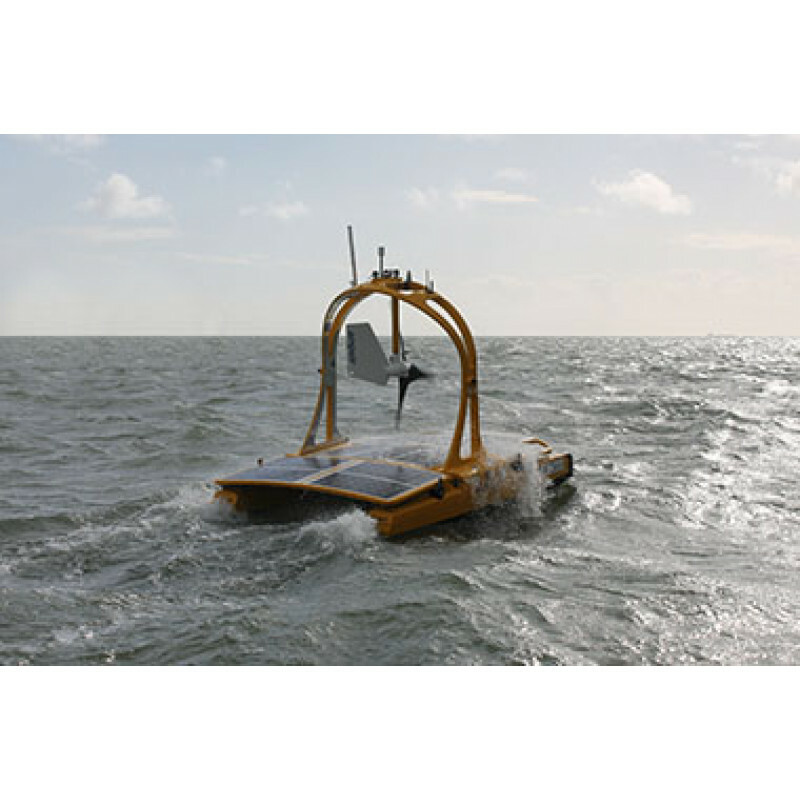 L3 ASV platforms include including mine countermeasure vehicles, marine target drones, long endurance survey catamarans, oil field services vehicles and station keeping buoys. 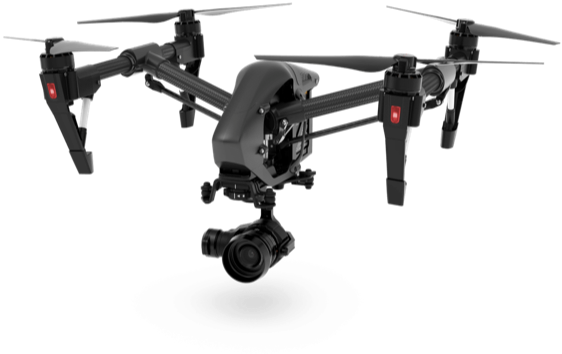 All ASV Global platforms are operated using the ASView&reg; autonomous control system. 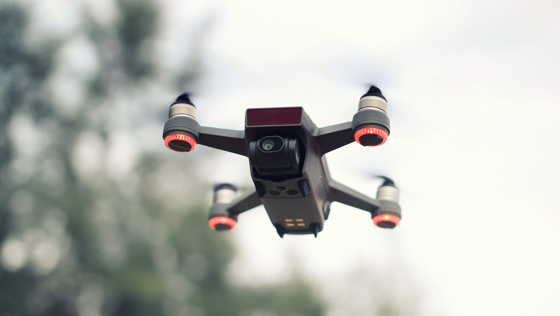 ASView&reg; has also been used for the conversion of numerous existing vessels to enable them to operate unmanned, autonomously and by direct remote control. 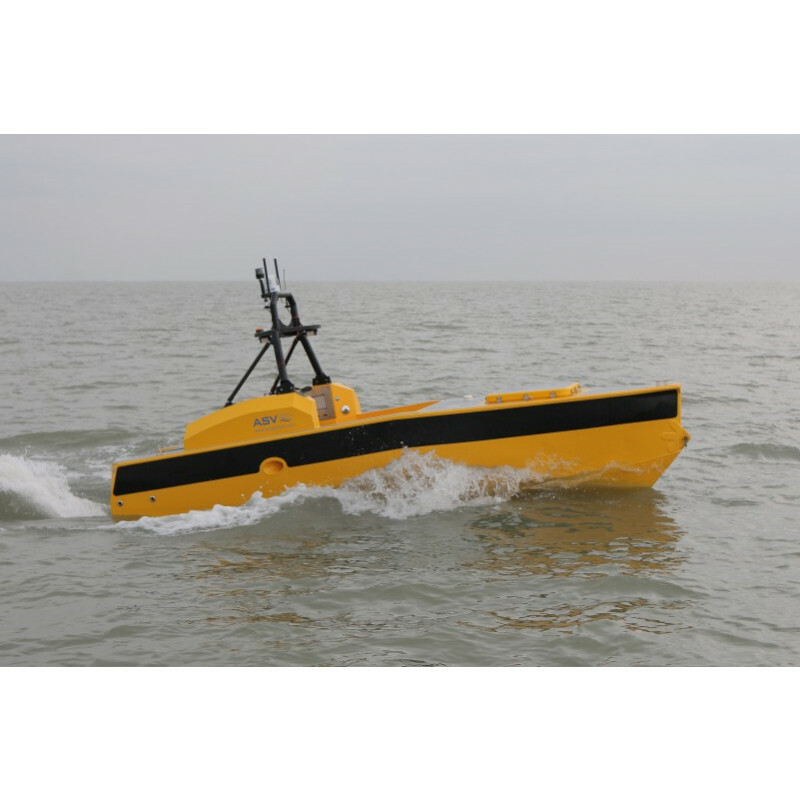 ASV actively participates in a range of unmanned maritime systems experiments and is involved in a variety of advanced autonomy development programmes where the company provides both technology and demonstrator platforms. ASV Global has been involved in the development of an industry code of conduct for the operation of maritime autonomous surface systems. ASV Global products are available for lease and purchase alongside comprehensive support and training packages.